Prosper Group’s reputation and industry contacts provided their client with the opportunity to purchase this property off market before it was presented to any other buyers. This allowed Prosper Group and their client the opportunity to analyse and negotiate this opportunity without the stress of competing with other buyers. Prosper Group immediately identified the intrinsic value of this property with great exposure to two major roads, large land size with excess car parking area, and potential medium to long term residential redevelopment potential. The property at the time was run down and tired, the local IGA operator had a dated fit out, so overall the property was not a very appealing option for the local customers and passing traffic. Regardless of the initial impression of the building Prosper Group assessed the bones of the property were fundamentally sound, and with some minor refurbishment and cosmetic work the centre would have the potential to attract better quality tenants and consequentially higher rents. An ALDI store had just been completed on the site adjoining this property and Prosper Group advised their client that this was a great advantage as they could attract tenants that would complement ALDI and not see them as competition. * The existing tenancies and their ongoing commitment to the centre. Throughout the extended negotiation process Prosper Group maintained their aim of achieving the right outcome for their client. Prosper Group wanted to make sure that the numbers made sense and their client would obtain a fair advantage for the risk they were about to take on with this purchase. Prosper Group instructed their client to walk away from the deal on several occasions when it did not make sense, until finally an agreeable outcome with the vendor was reached. * Most efficient repositioning and refurbishment works to create the best value for money, keeping in mind the medium to long term redevelopment potential. The due diligence process confirmed the initial assumptions made during the negotiations and with this peace of mind the client was happy to proceed with the purchase of the property. The purchase of the property involved an extended transaction period of up to 2 years. Prosper Group’s patient and pragmatic approach ensured that the transaction stayed on track over this period of 2 years and was successfully completed. 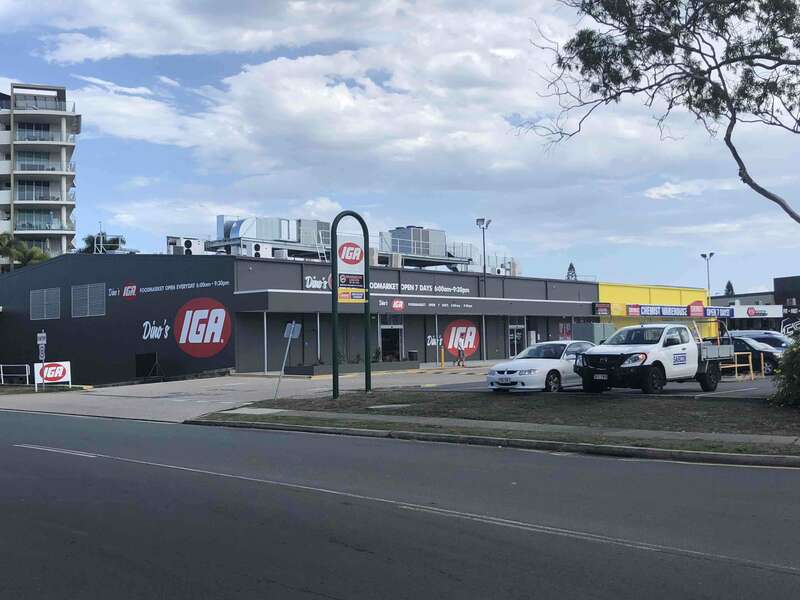 * Looking after the day to day management of the property throughout the ‘value add’ process, as the construction was staged so that the existing IGA tenant could continue to trade through this period.